NowRenting is a better fit for rental professionals than your typical property management software. Better Than Property Management Software! NowRenting makes it easy for you to organize the rental properties you manage on behalf of landlords. We created an efficient, online property management software experience focused on rentals specifically, making it easy for you to find leads, create rental documents, fill apartments, manage leases, and collect payments. Read below to learn more! When you opt for property management software, it better help you with one of your most monotonous tasks–posting a rental property on multiple listing sites. 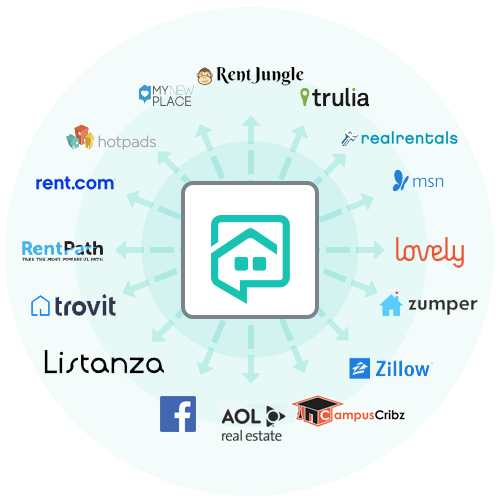 Thankfully, NowRenting has a listing syndication tool that posts to more than 10 of the most popular rental search websites. Read more about property listing syndication. 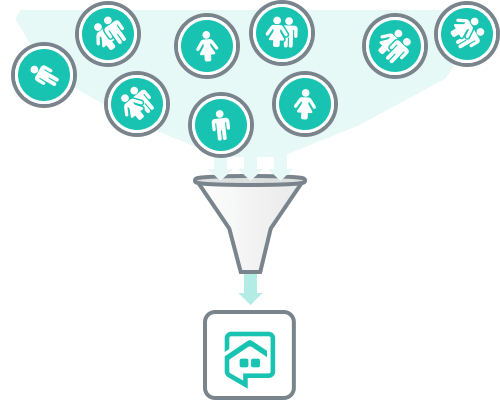 When you receive interested leads through NowRenting and its network of partners, they are pre-screened with questions determined by your or the landlord for each specific property. The lead is then assigned a value that indicates that quality of the lead. 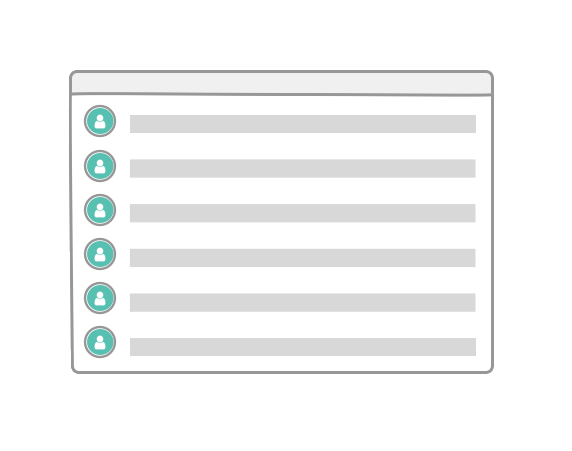 This allows you to sort by best match and filter out candidates that don’t make the cut. Can you think of a property management software system that efficient? Read more about online tenant screening. 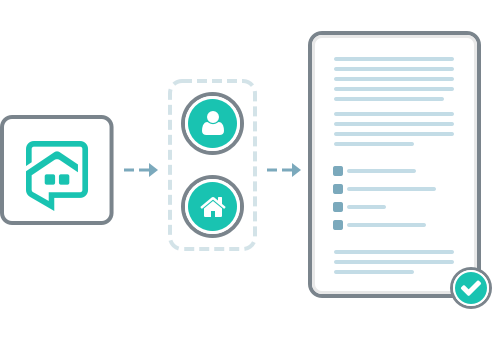 Not only does NowRenting simplify the process of advertising a rental listing online and screening leads, it also streamlines the leasing process. Our intuitive rental document generator uses information from your lead contacts and pre-fills the tenant’s information to quickly create online leases and other important property documents. Then, NowRenting will facilitate the sending and electronic signing process. It’s really that simple! Read more about our lease generator and e-signature tool. Tired of sifting through a disorganized pile of account folders filled with financials, tenant records and landlord documents? It’s time to simplify. NowRenting’s online property management software platform is perfect for property managers and real estate professionals who need to get organized. NowRenting acts as a CRM for all your landlords so that you can see them in one easy-to-access place. Attach personalized leases and see listings attached to the landlord. Keep your business communication separate from your personal communication with private local phone numbers and email addresses for each listing. Read more about organized rental communication. Not only does NowRenting make your property management tasks easier, it also helps you to collect fees for the professional services you provide to landlords! 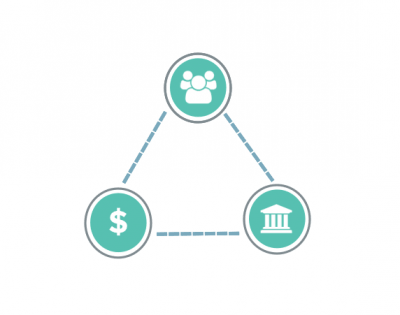 Just link accounts with your landlord portfolio to collect the money owed to you. You can even integrate QuickBooks so that all your earned fees and invoices due are synced with your accounting. Naturally, NowRenting allows you to collect rent online from tenants, too! With our payment and lease-renewal reminders, you’ll never need to chase down another payment. Learn more about collecting rent online and integrating QuickBooks with property management software. Now that you learned about its benefits, wouldn’t you agree NowRenting is better than your typical property management software? Try NowRenting today!